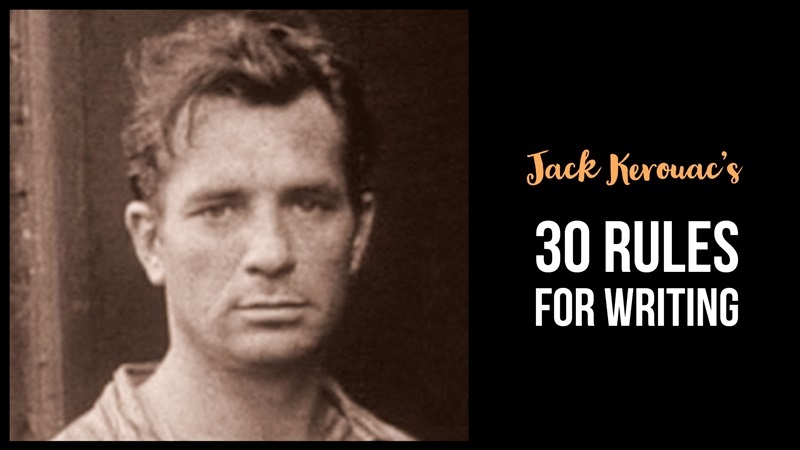 Jack Kerouac was an American novelist and poet. Kerouac (born 12 March 1922, died 21 October 1969) is a literary icon and a pioneer of the Beat Generation. All of his books are still in print including the classic On the Road. Other writers were always asking Kerouac for advice. 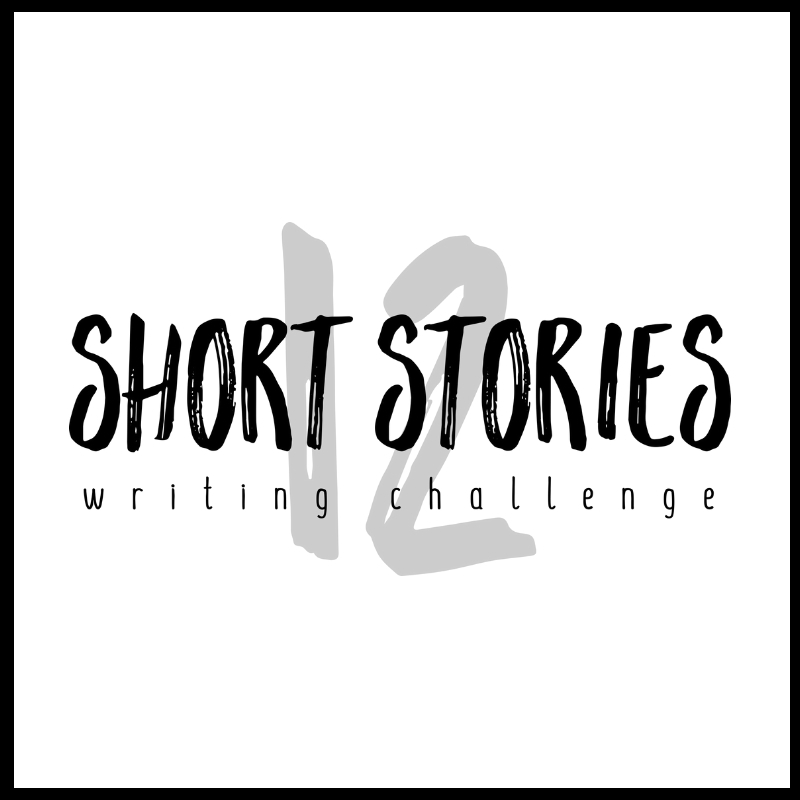 He set down 30 essentials in a note titled ‘Belief and Technique for Modern Prose’. If you find you’re inspired, educated, or even entertained by our posts, please buy us a coffee to show your appreciation.